Visa and other practical info. The University of Coimbra (UC) is a Portuguese public higher education institution with more than 700 years of experience in education, training and research. 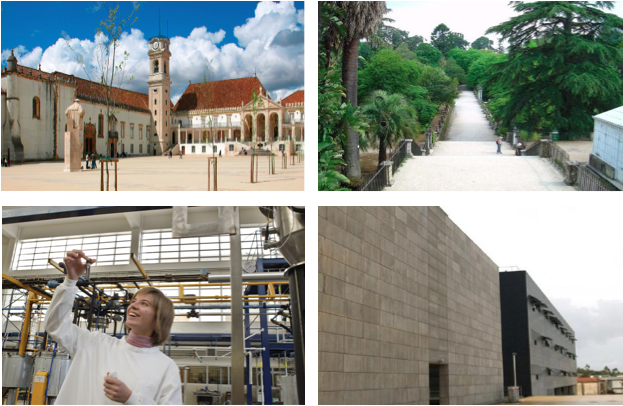 The first and the only Portuguese-speaking university until the early 20th century, UC has affirmed its position over the years with a unique mix of tradition, modernity and innovation. UC was classified as World Heritage by the UNESCO in 2013 for its central role in the production of knowledge and dissemination of culture in Portuguese language in the world, as well as for the universal value of its campus, which dates back to the 16th century. UC is a world leading university that offers education and research in all study levels and in nearly all study fields. It participates in joint programmes with some of the best universities in the world. Erasmus Mundus, MIT Portugal, CMU Portugal, Harvard-Portugal Clinical Scholars Research Training Program and UT Austin Portugal are examples of such excellence partnerships to name just a few. UC is part of the Centre for World University Ranking of the best 500 universities in the world. Furthermore, UC is classified as a 5-stars top university by the QS Stars University Ratings and has scored “very good” (the maximum classification) in the different U-Multirank indicators, namely in the areas of research, knowledge transfer and internationalization. Within the QS WUR ranking UC is positioned as the best Portuguese institution and as one of the 275 best institutions in the world in the indicator: “International Students”. UC is also among the best 200 universities in the world in the areas of Civil Engineering, Law, Environment and many others. European cooperation in quality assurance. 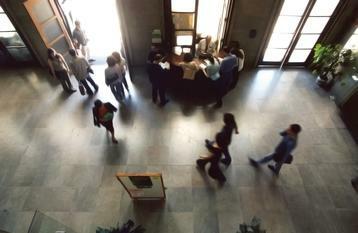 In line with its core mission of educating and producing knowledge, UC takes a firm stand in the implementation of policies aiming at sustainable economic and social development, acting as a leading specialised community service provider and a major entrepreneurship booster in the city, in the region and in Portugal. By becoming a UC student or researcher you'll benefit from the several training and development opportunities offered by its programmes and play a relevant role in the academic and entrepreneurial sectors. In Coimbra, you'll find one of the best enterprise incubators of the world - IPN Incubator - with 50% of spin-offs of the University of Coimbra. Near Coimbra, in Cantanhede, you'll also find BIOCANT - the first biotechnological park created in Portugal in partnership with UC, which comprises several high-tech research centres and enterprises in the area of life sciences. UC professors and researchers have the support of DITS - Innovation and Knowledge Transfer Unit - a university service dedicated to the promotion and specialised advising in the area of university-enterprise relations. 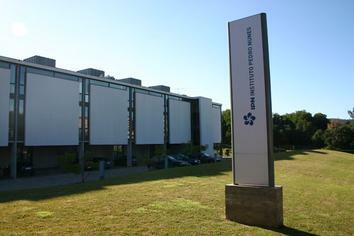 Today, UC is a large complex structure with three campuses, more than 25,000 students, of which 20% are international students from 106 different nationalities, and 3020 academic and non-academic staff members highly active and committed to the quality of research and education as well as to the development of knowledge and technology transfer activities, which target the well-being of the society and the economic enhancement of humanistic, artistic and scientific knowledge.